It’s that time of year again!! Fresh produce and yummy berries. 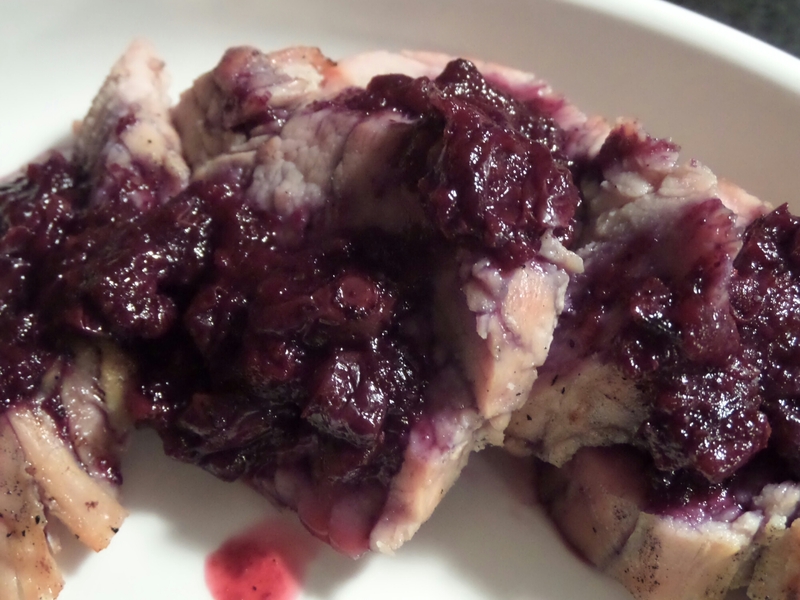 I had some blueberries handy and by now, you know I have a soft spot for pork. 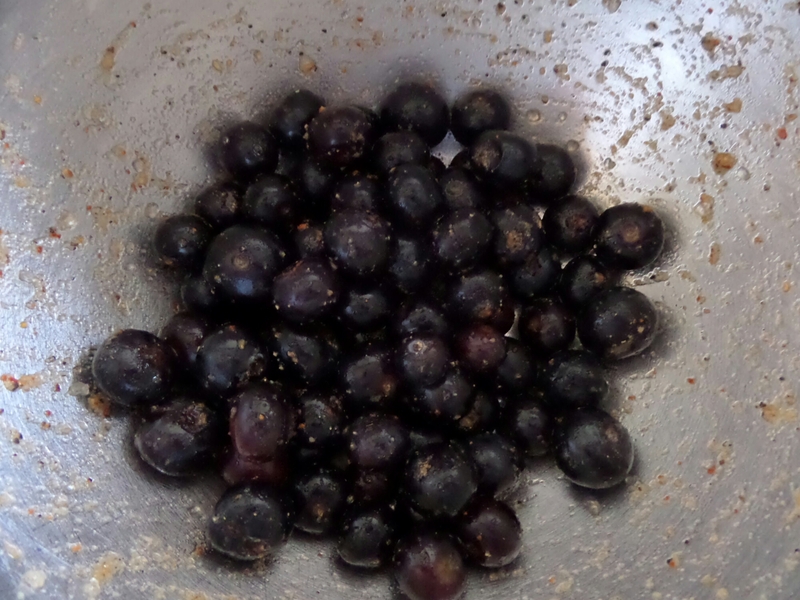 These little buggers don’t need much to make a delicious sauce. Once heated, they’ll get nice and syrupy… Perfect for a nice grilled pork loin. I like to let them hang in ginger, red pepper flakes, salt and garlic. Then comes some heat (no, not more red pepper flakes… The real kind of heat). 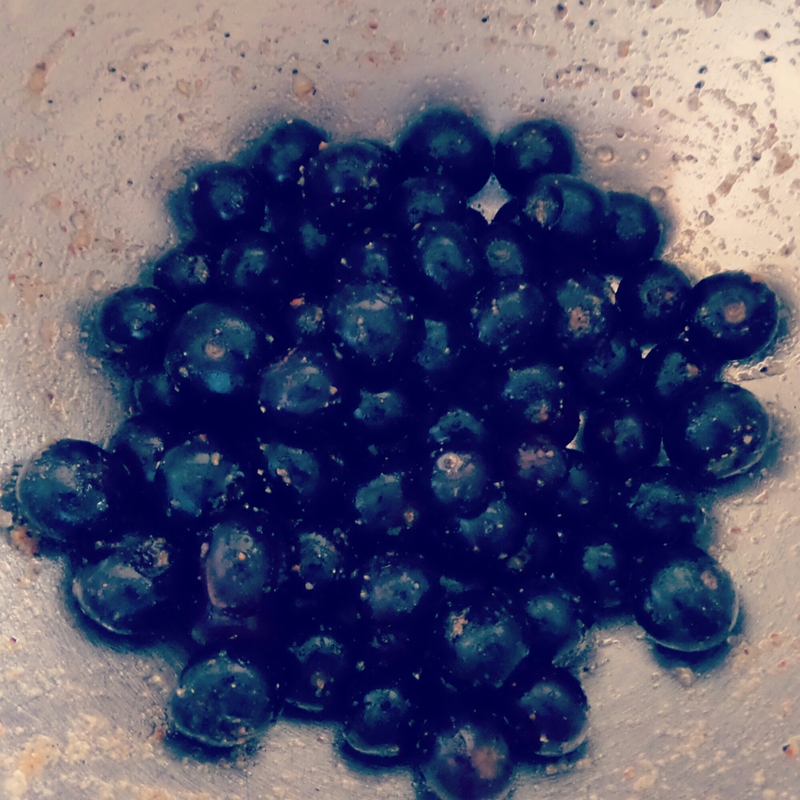 A wee bit of wine, over low heat, results in a beautiful blueberry compote. Rinse the berries and add everything to the bowl, except the wine. Let it rest for 20-30 minutes. Add the mixture to a saucepan and add the wine. 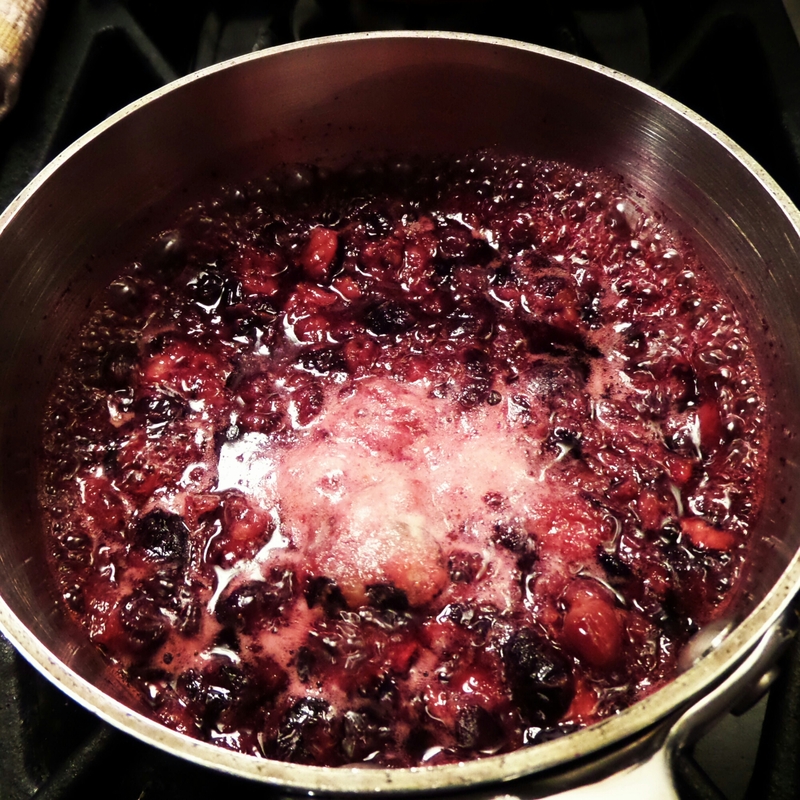 Over low heat, simmer to allow the wine to burn off (about 4-5 minutes). Slightly crush the blueberries. Warm it up just before serving. It’s so easy and very tasty! !